The only cafetiere to be Good House Keeping institute approved. 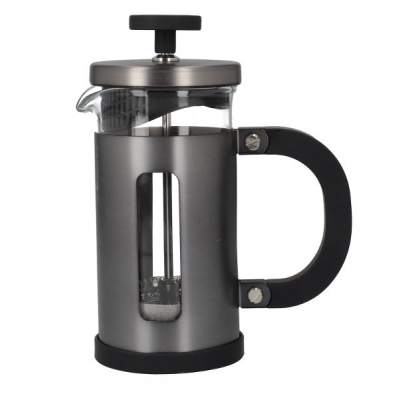 Sleek, cool and contemporary, the Pisa Cafetiere design is an exclusive model to La Cafetiere. Made from heat resistant borosilicate glass, and encased inside a stylish stainless steel frame with a soft touch handle and knob, it is a stunning piece which looks incredible on any breakfast table. 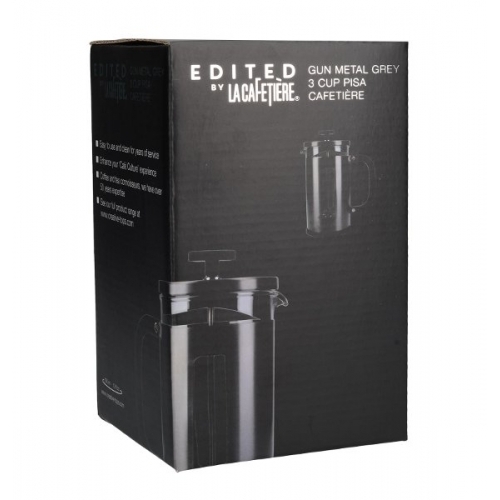 Cafetiere makes the ideal gift for the coffee connoisseur in your life. Made from a stylish stainless steel frame with a soft touch handle and knob.